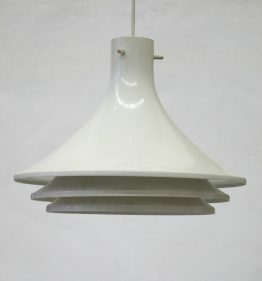 Beautiful Lyfa Ekko vintage pendant lamp. 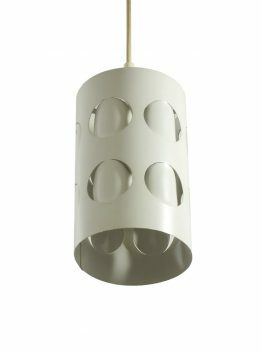 Designed by Louis Weisdorf for Danish lighting company Lyfa in 1966. From the fifties till the seventies Lyfa’s designs were widely praised. Renowned designers Piet Hein, Finn Juhl, Claus Bonderup, Louis Weisdorf and Simon Henningsen created quality designs. Dimensions: Height 27,5 cm, diameter 18,5 cm.